It was a picture-perfect spring day when I snapped this image (above) -- it's the "wings" of the new World Trade Center transportation hub in lower Manhattan, with the Freedom Tower as the backdrop. 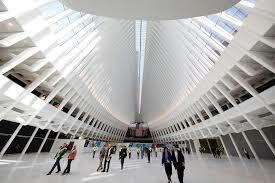 The station cost an unmentionable 4 billion dollars to build, but may be worth the money. Not only is it highly functional, connecting multiple train lines, it also showcases commendable architecture. On first glance, I thought the spiky wings were meant to resemble the crown of the Statue of Liberty, an obvious symbol of freedom. 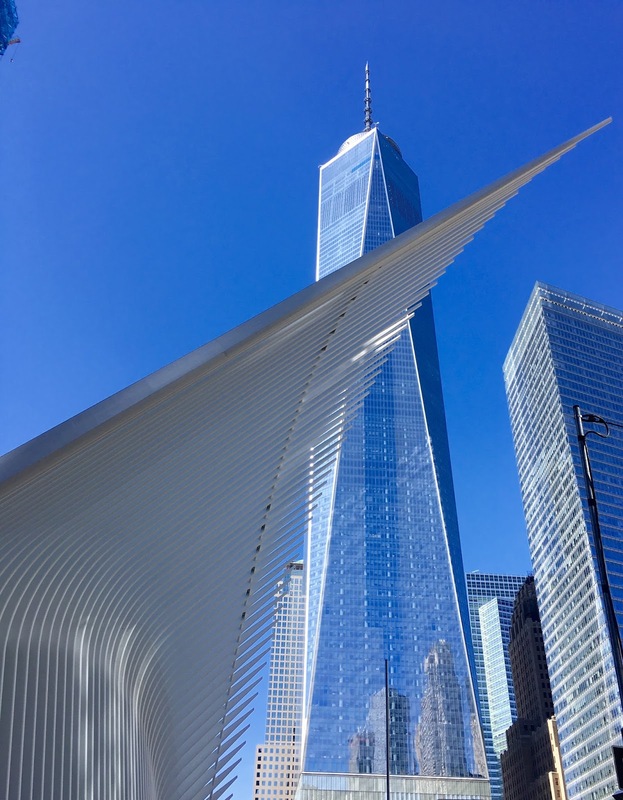 But this was not the intention of the clever Spanish architect, Santiago Calatrava (seemingly, all the American architects were on vacation when the project's RFPs were submitted!). Rather, he was inspired by a dove being released into the air. And the wings help produce an inspiring, cathedral effect (reflecting on 9/11). On the inside, the wings also effectively allow light to shine through. It's beautifully done. Stylish architecture is becoming rare in my beloved New York City, where most of the new buildings seem rather rectangular and uninteresting. In a city filled with pioneers, it's hard to understand why the buildings look, well, like buildings. They are not so ingenious, not so New York, not so American. 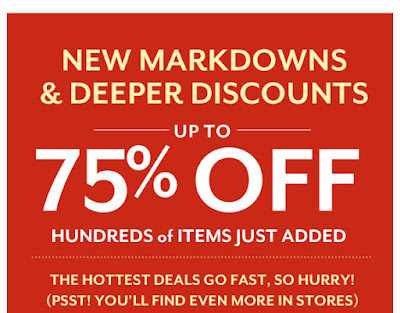 Speaking of American, the 4th of July is just a month away. Is your menu planned? 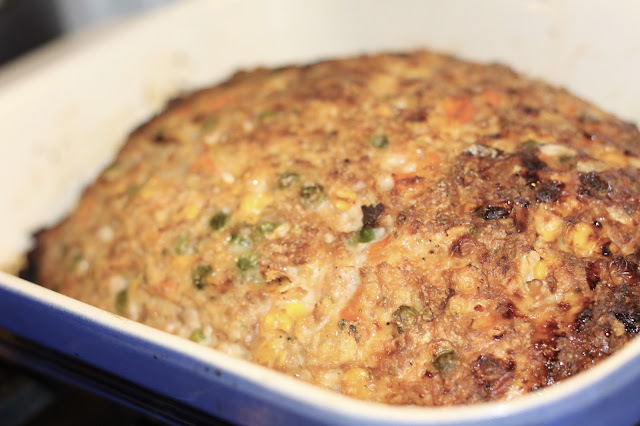 What's more down-home all-American than a big old meat loaf? 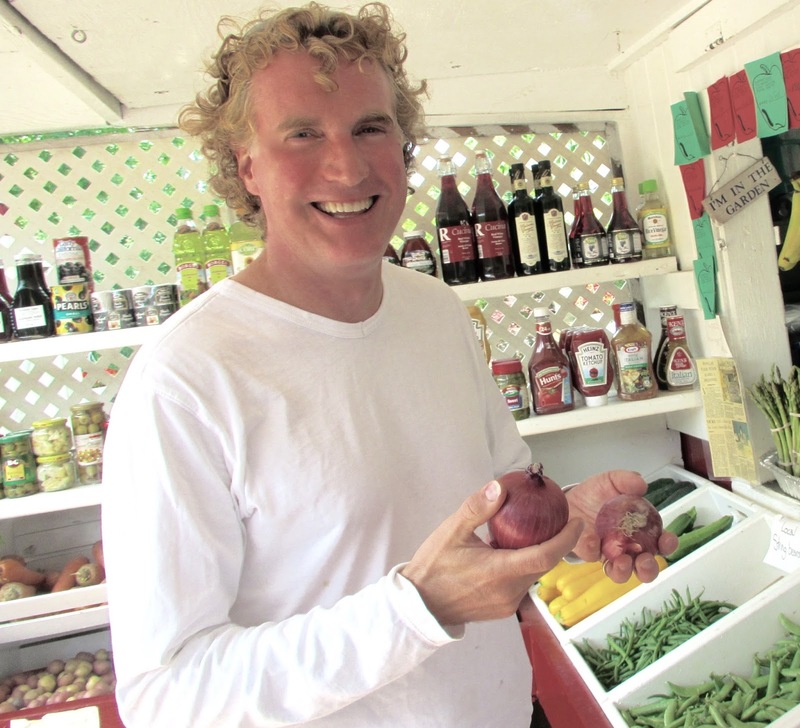 And I have a recipe that is surprisingly fresh for summer. Instead of red meat, I use turkey meat, and I fold in multiple colorful vegetables. The result: a light loaf. It makes a great sandwich, too! First up: Preheat oven to 350 degrees. 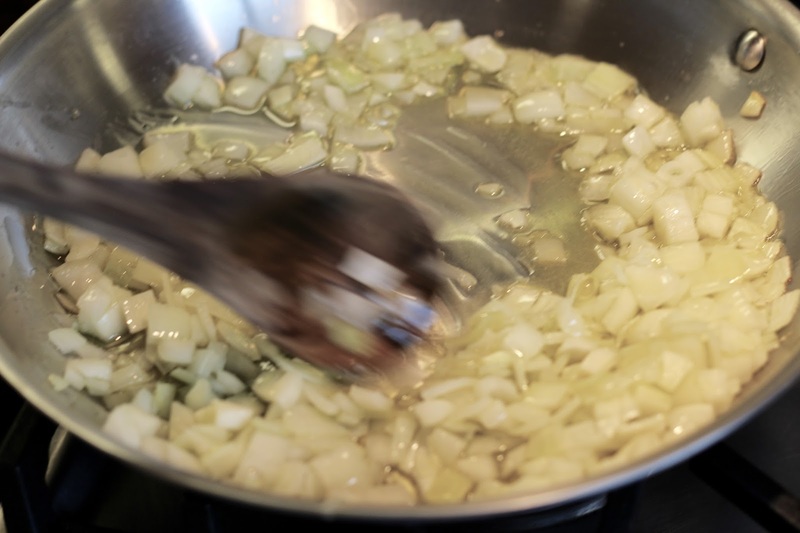 In a medium saucepan, sauté 1 tablespoon of olive oil with diced onion and the tomato paste for about 3 minutes (until onion is soft and the paste has dissolved). Set aside to cool. Soak the bread in the milk for about 2 minutes. Boil the cubed carrots for about 3 minutes, just to soften them up a bit. 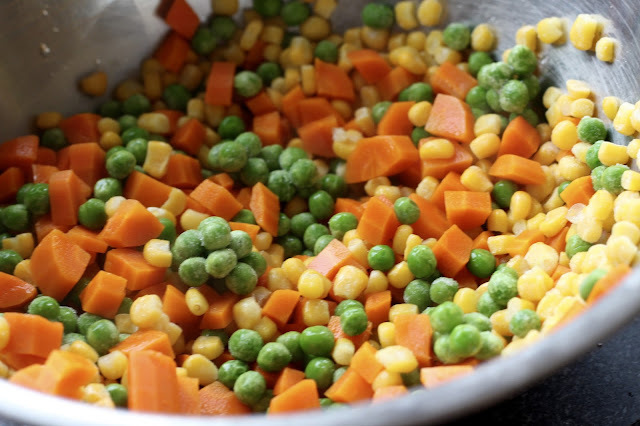 Combine carrots with peas and corn. 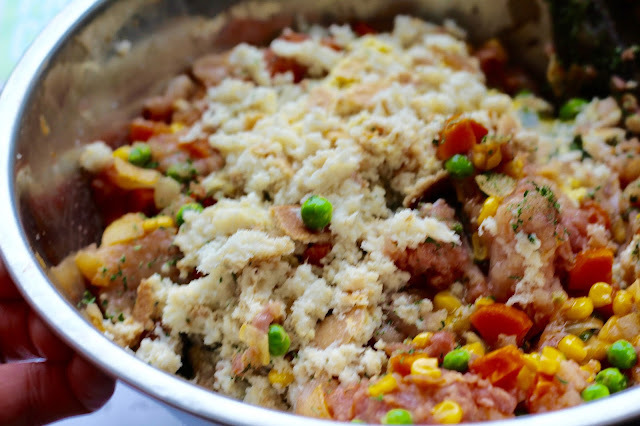 In a large bowl, fold together the white and dark meat with the sautéd onions as well as the peas, carrots, and corn. Wring out the bread slices and crumble into meat mixture. Add the eggs and the maple syrup. Season with salt, pepper and parsley. Mix it well. In a large baking dish, form the loaf into large round dome and salt the top. Bake in the oven for 1 hour and 15 minutes. Let the loaf rest for a few minutes before serving. Not only is this dish simple, delicious and down-home, it also presents itself nicely for both casual and formal gatherings! Everyone loves it! 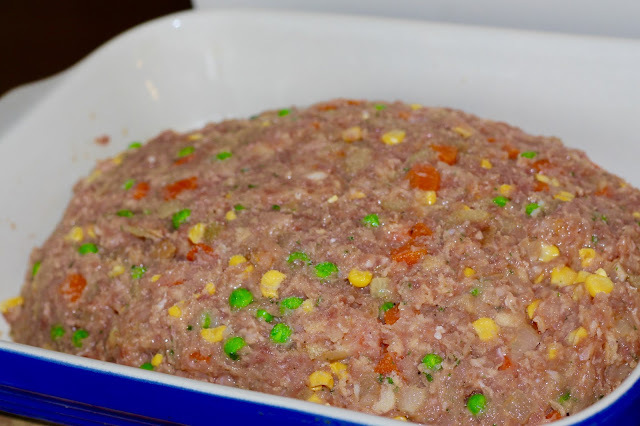 Since this loaf does not produce enough juice to make gravy, it's easiest to buy a pre-made turkey gravy. 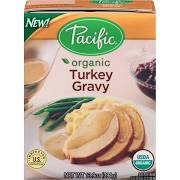 I prefer Pacific's organic turkey gravy, which can be found at most organic food shops, Whole Foods or at Amazon. I often doctor up the gravy with juice that may drain from the loaf and/or with a bit of butter. 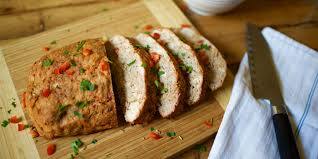 When re-heating the loaf, slice it into pieces and cook in the gravy on the stovetop. It's even better the next day!